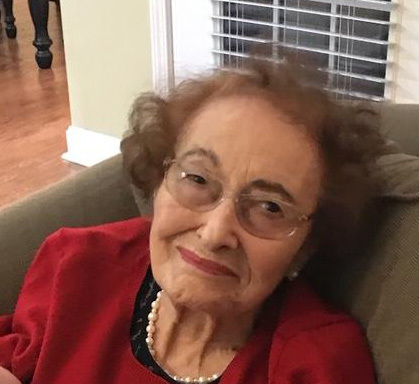 Mary E. Douglas, 87, of Crestwood, passed away Monday, April 15th, 2019 at Audubon Hospital. She was caring and compassionate about her community, having worked at Friendship Manor Nursing Home for over 35 years. She was a longtime member of Crestwood Baptist Church, a loving mother, grandmother, and great grandmother. She was preceded in death by her husband, Willie Douglas; grandsons, Patrick Ashcraft and Jason Allen Riggs,and great grandson, James Allen. She is survived by her children, William (Deborah) Douglas, Teresa Ashcraft, Billye Jean Douglas, Mary (Todd) Yates; 4 grandchildren; and 4 great grandchildren.